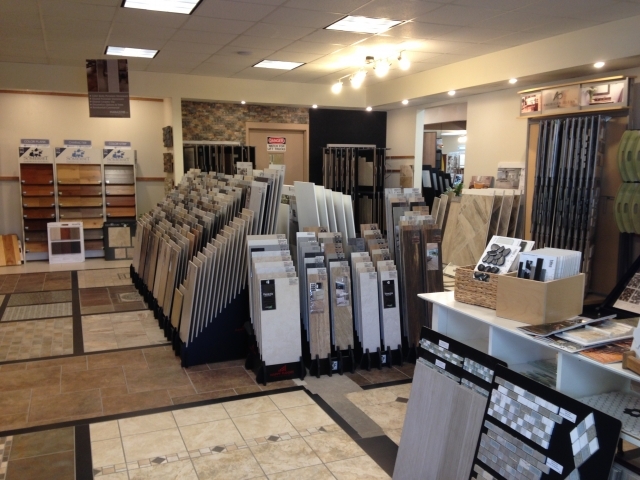 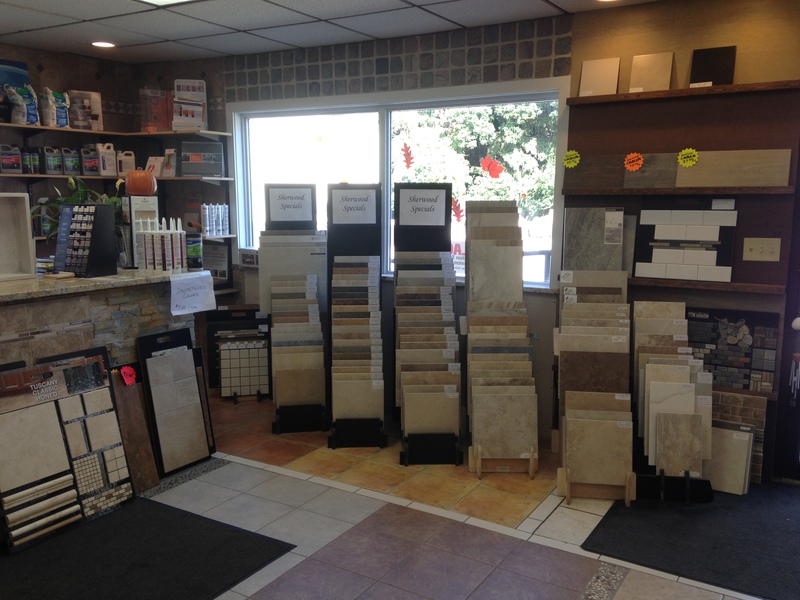 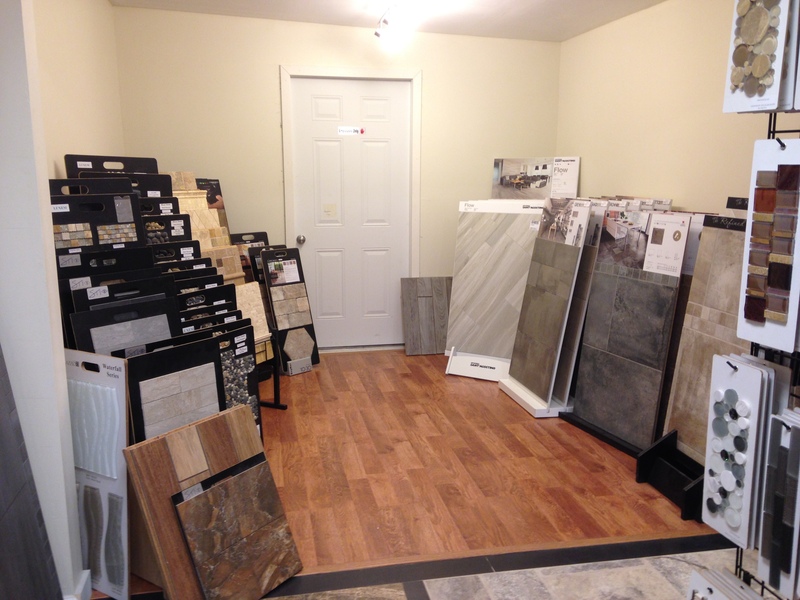 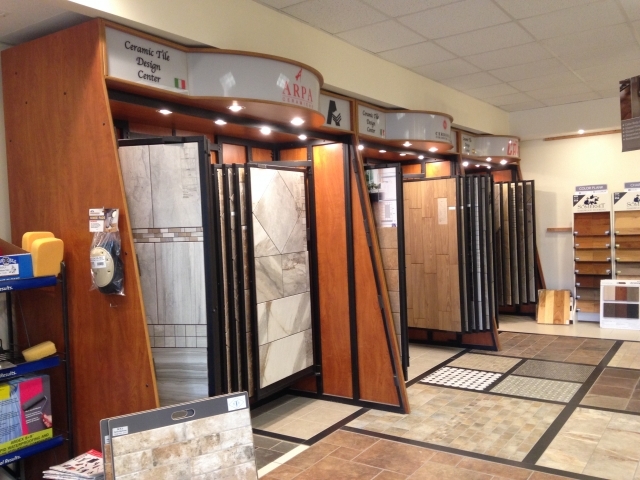 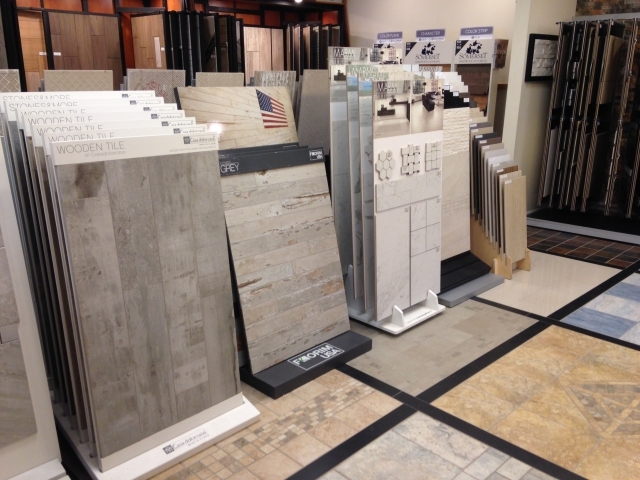 Visit our showroom to see our full flooring selection. 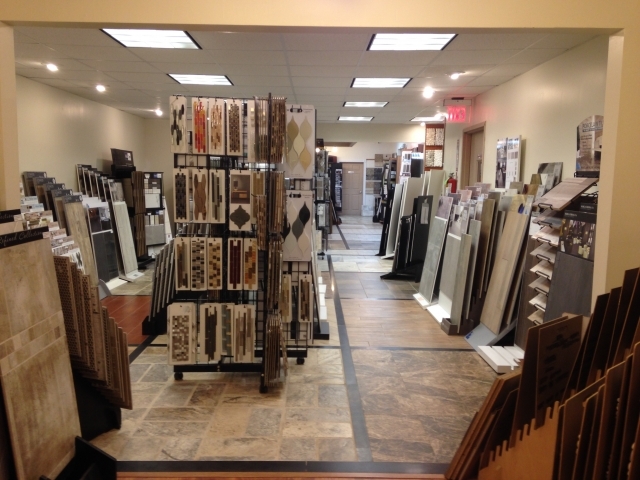 We offer homeowners, architects, designers, and contractors a vast selection and competitive pricing. 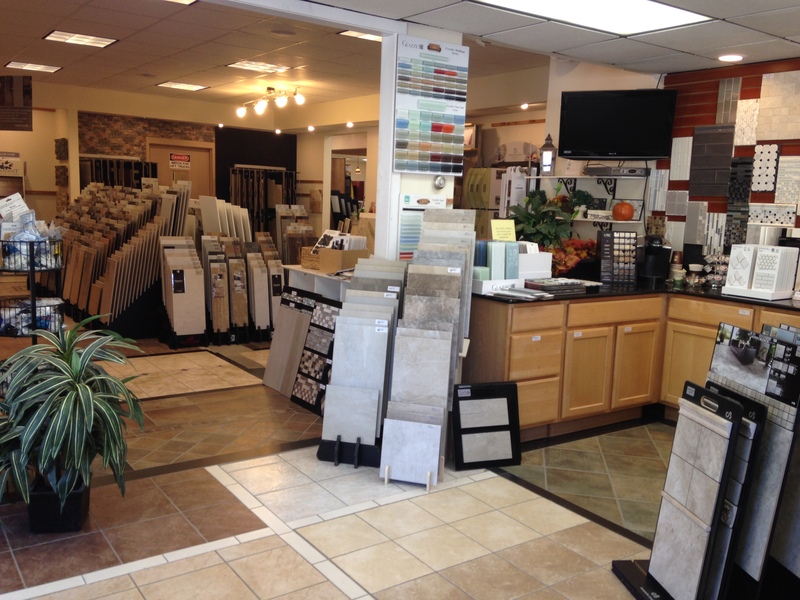 We offer the latest styles and trends for your home improvement needs, as well as timeless collections. We offer several GREEN and LEED-certified products as well. We have a vast selection of wood, VCT/ LVT, vinyl, carpeting, laminate, ceramic, porcelain, glass, mosaics and natural stone tiles. 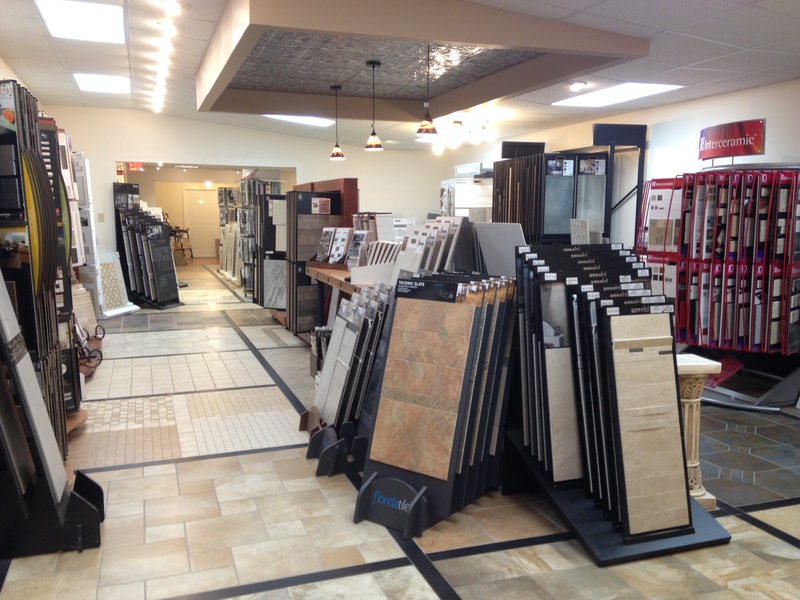 We offer design assistance, and are associated with several experienced local contractors. 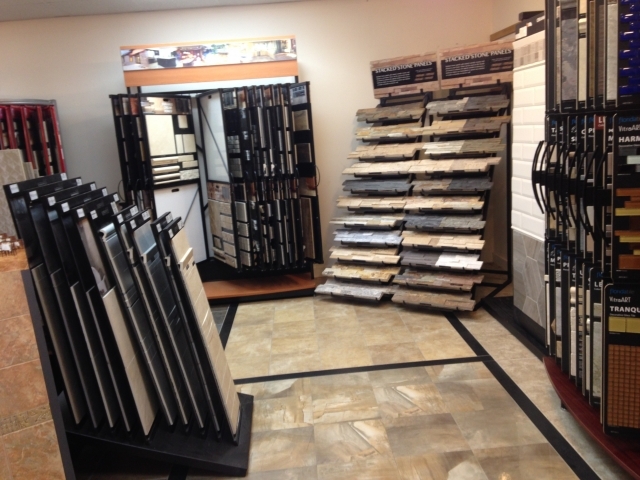 We look forward to assisting you with your project, please visit our showroom.